As a Real Housewives fan, nothing gets me more excited than seeing the women from the different shows together. I would LOVE for Bravo to make a Real Housewives crossover with some of the more controversial ladies from each show, but I’m sure that’ll never happen. 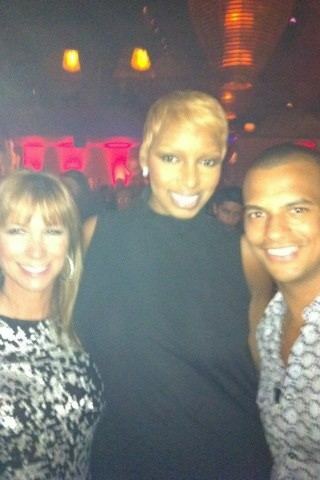 Anywho, Jill Zarin from The Real Housewives of NY posted this image on Twitter last night of her with The Real Housewives of Atlanta’s NeNe Leakes. I just had to post it here. Enjoy!